Quantstamp and Experty have just announced their partnership to solve one of the biggest problems currently facing the Blockchain industry. Many Blockchain companies are using smart contracts, and due to the large amounts of money that pass through them, it’s imperative that these contracts are secure. Currently, there isn’t enough focus on auditing and securing these contracts. 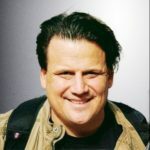 Experty and Quantstamp plan to combine their efforts to solve this problem. With the recent surge of Blockchain based startups and ICOs, there is a tremendous need for smart contract auditing. Quantstamp provides this service by securing and auditing smart contracts for its clients. 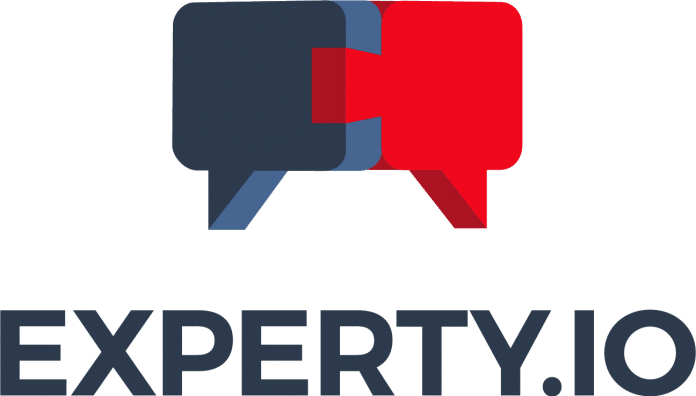 They will be using Experty’s cutting edge consultation platform to achieve this. With Experty, Quantstamp eliminates the problems that come with billing clients and dealing with invoice issues. They will be able to efficiently schedule consultations, bill them, and provide the service immediately. The Experty platform provides an automatic payment mechanism to allow instant payment to Quantstamp from its clients. Quantstamp will be able to use voice, video, and group calls to provide the best possible service to their clients.Quantstamp will also assist Experty in auditing their own smart contracts. 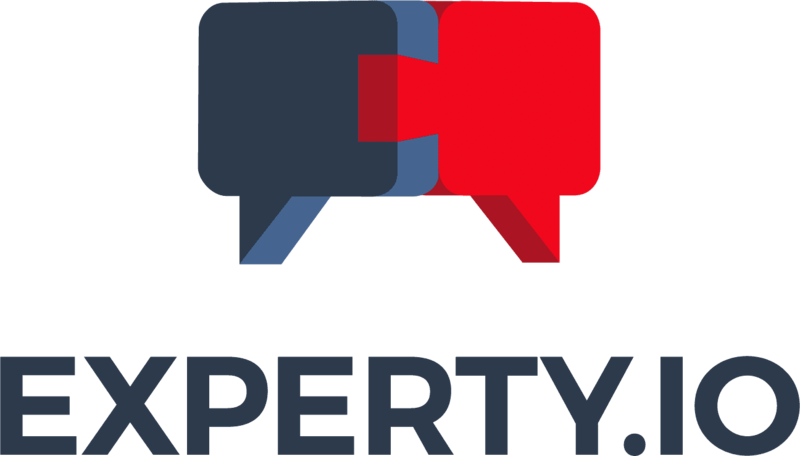 They will ensure Experty’s smart contracts are safe and secure.